Lice Prevention – Is it Possible? Did you know that 3 percent of the kids at most schools have lice at any given time? And that’s when there isn’t a major outbreak. Most parents don’t want to talk about it but lice is a nationwide epidemic that gets a little worse every year. There is no way to completely protect your family against lice, but you can take some common steps to educate yourself and be proactive against the problem. Particularly going back to school. It’s head lice season (Get 10 Tips to Lice Prevention) August thru October. Trying to avoid head lice would be like trying to avoid catching a cold. The best thing you can do in the prevention of head lice is to check your child’s head regularly, because early detection is key. Didn’t receive a notice from school that there is an outbreak? Check anyway! At least every two weeks & weekly head check would be better. What about cleaning? We can’t emphasize enough to spend time on the head not the home. This is to all what we like to call the “cleaning Ninja Moms” (you know who you are, you go into a crazed cleaning mode, Spring cleaning on speed) Yes, if there is a confirmed infestation, wash the linens and recent clothes and soak the hair brushes (we know – Ninja Moms already threw those out!). Vacuuming is another safe alternative if you must spend time cleaning your home. Remember lice isn’t hazardous to your family’s health it’s just a big nuisance. Certainly staying informed is another key to prevention. Ask after school programs if they notify parents and what their protocol for head lice is and what your children’s school policy is concerning lice. Discussing precautionary steps with your children are important like no sharing of hats, hair brushes etc. There are a variety of product treatments available. Read about Best Lice Treatment & The Truth about Lice Pesticide Treatments or many Natural Head Lice Treatments are available. In all cases whether you choose a pesticide treatment (that lice are becoming increasingly resistant to) or an all natural treatment its important to understand that nits (lice eggs) need to be manually removed. Families who have experienced lice know that it can sometimes interfere with the families fun time or other planned activities. Being proactive & diligent is the key to prevention. If you work and don’t have time, call in a professional service. 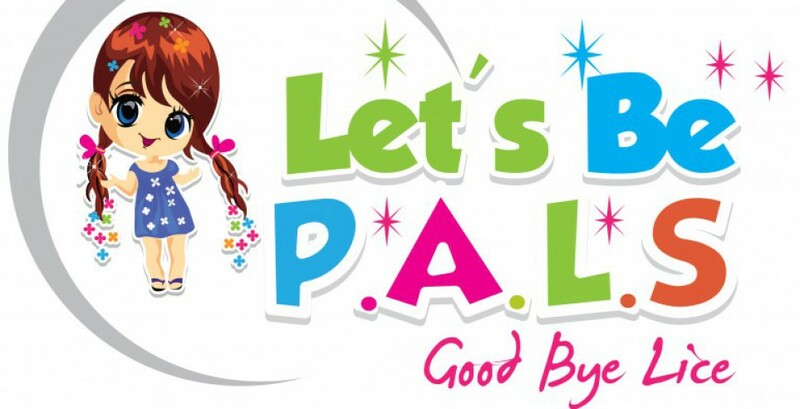 Virginia Beach Lice Treatment – Let’s Be PALS offers head checks and a neat Pay It Forward plan for your circles (to help keep lice away) & Lice Doctors also serves Virginia Beach & many cities & states. Google Lice Treatment for a professional lice treatment & removal service in your area. Head lice is one of the top three reasons why children miss school. 80 percent of the time kids pass on a lice infestation to their siblings. 80 percent of the time mothers contract head lice from their children. 20 percent of the time fathers contract head lice from their children.